Amazing 78-year old Jiu-Jutsu Black Belt! 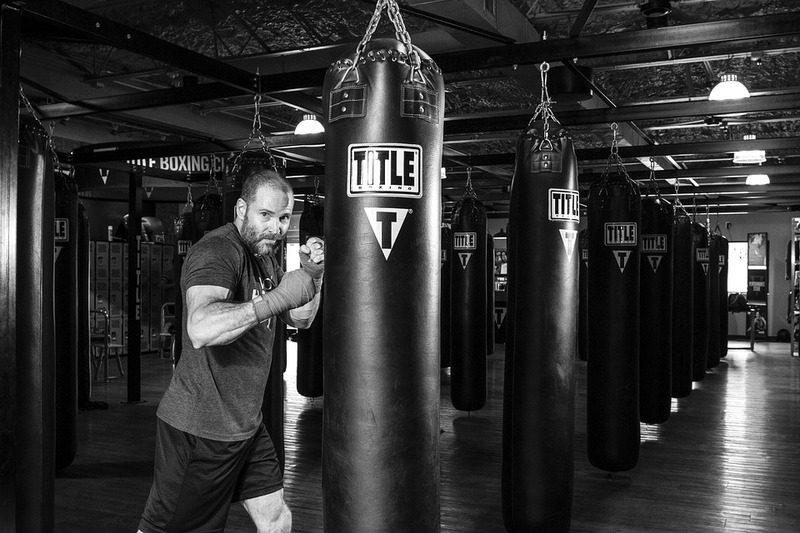 No matter what circumstance you may be in, it’s never too late to start martial arts training. Aside from building strength and maintaining health, there are other benefits you can enjoy. 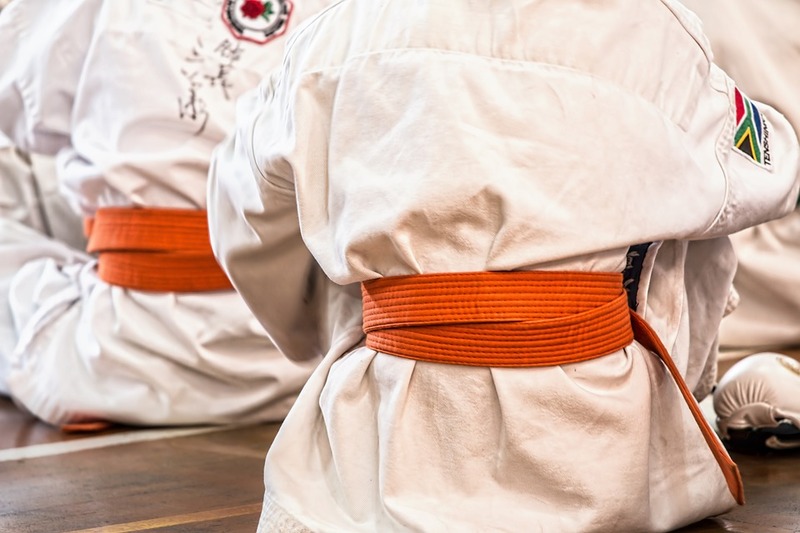 Many people might think that earning belts is the be-all and end-all of all martial arts. But this is not always the case. More rewarding than earning different belts and the time it took to get them, is the experience; enjoying every single step of the journey. 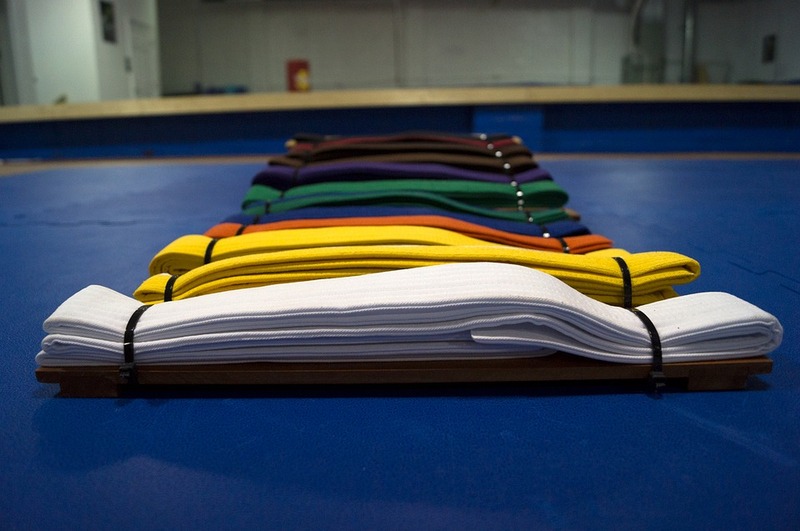 Some people take a long time before getting their black belts. But that doesn’t really matter. 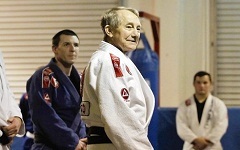 For instance, it took Gene Pace, a 78-year old grandad, 15 years before getting his black belt in Jiu-Jutsu. He never gave up despite his advanced age. 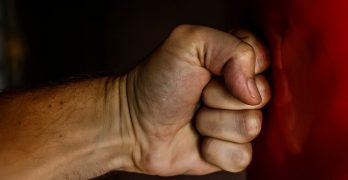 An article on graciemag.com mentions the following about Gene. Gene Pace started practicing martial arts as a way to exercise and to give his grandchildren something to get excited about. “I thought to myself, ‘They’re not going to kill me, and I might just learn something new.’ Once I got started, I thought, “Am I going to give up and embarrass my grandkids? No way, I’m not going to disrespect them like that. And everyone kept training,” recalls the burly granddad. Pace’s finish-what-you-started attitude was key in making it to black belt. Again, our circumstance can serve as an excuse for us to be satisfied with what we have. But at the end of the day, what really matters is having the heart to follow what you want to do. Enjoying the whole process and being good at it will follow almost naturally. 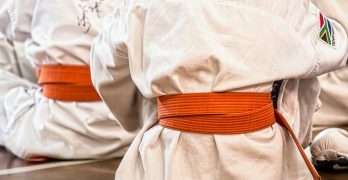 Learning How To Fly – My Test For Black Belt – Kristina Selting A 53-Year Old’s BJJ Black Belt Story 40-year old Dad’s Love for Jiu Jutsu Alive and Kicking #38 – What Are The Odds Of Becoming A Black Belt?